Come hang out with us for a morning of WordPress Coworking. 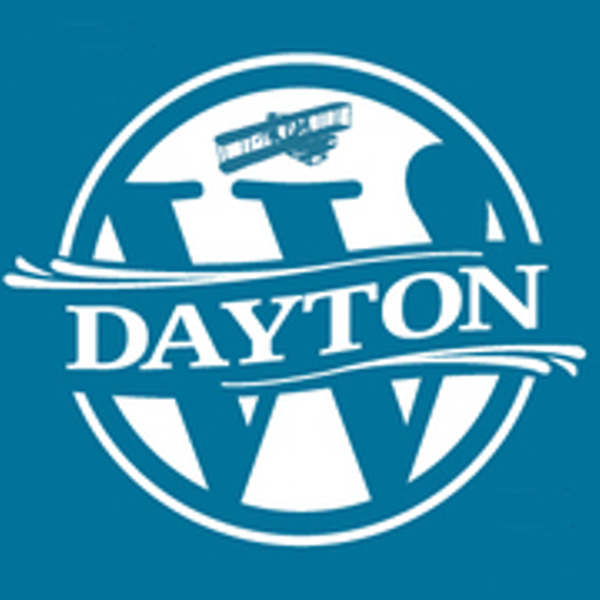 Bring your laptops, your questions and any ideas that you would like to bounce off of other local WordPress users. Come for the entire two hours or just pop in for a bit. Get feedback. Provide feedback. Find inspiration. Or, just bring your work and get it done in the company of others. This event is completely casual, and all levels of experience are welcome. NOTE: This is an alternative location and in addition to the Dorothy Lane Market Coworking Meetup. Come hang out with us for a morning of WordPress Coworking. Bring your laptops, your questions and any ideas that you would like to bounce off of other local WordPress users. Come for the entire two hours or just pop in for a bit. Get feedback. Provide feedback. Find inspiration. Or, just bring your work and get it done in the company of others. This event is completely casual, and all levels of experience are welcome.